Maa Chole di dal is our staple dal in my grandfather's family. 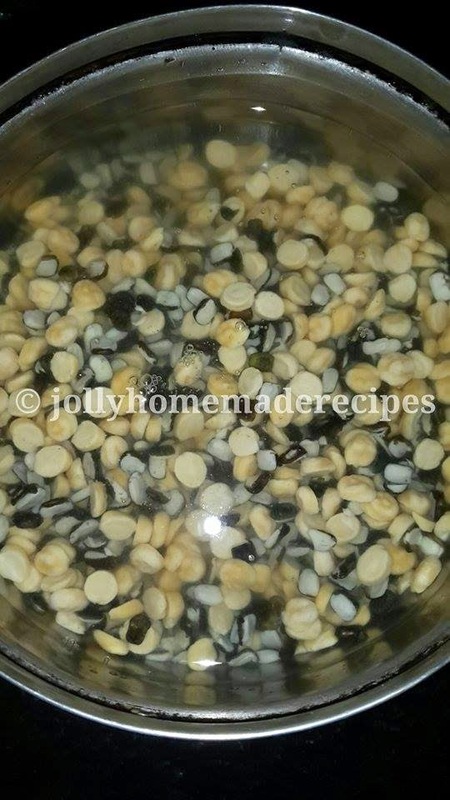 Maa chole di dal is a punjabi dish made with a combination of two dals.﻿ The dals mainly used are split black urad dal and Chana dal (yellow gram). 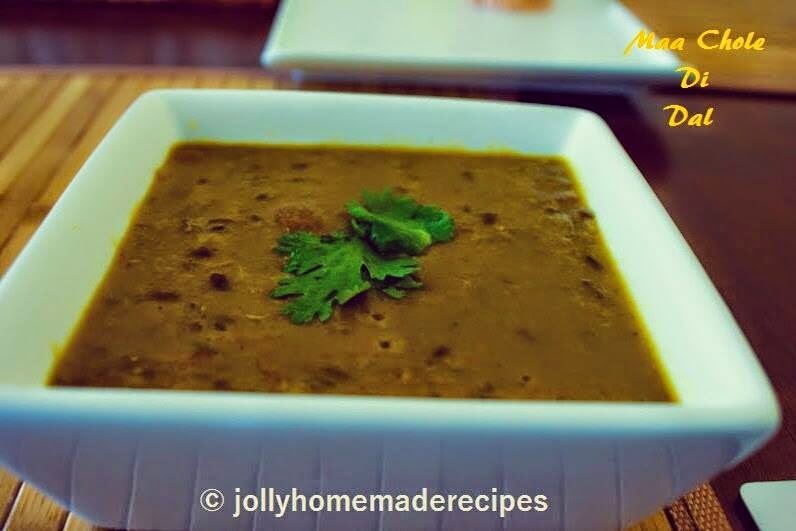 This is creamy and comfort Punjabi dal recipe. This is also called Langarwali dal (served in a Gurudwara, this dal served there have a slight thick consistency) and Dal Amritsari also. Some people will called this dhabe wali dal also. First time, when I heard the name of dal, we all cousin's are laughing that maa di dal why not papa di dal made :D ;) . 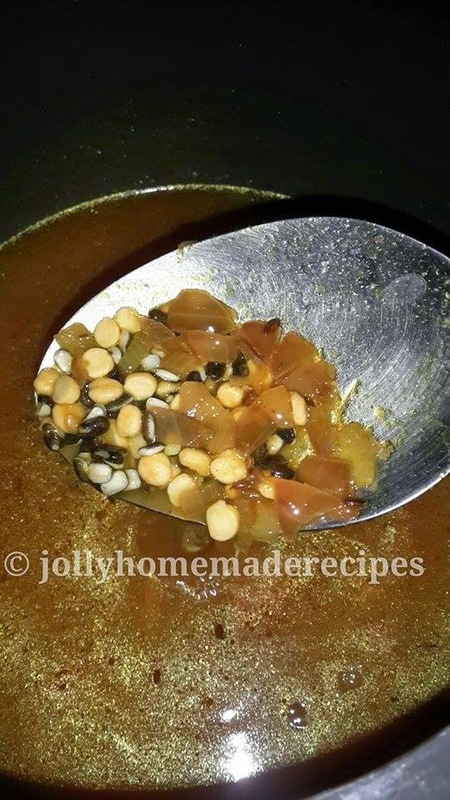 I have learn this dal from my mom, she prepares very well and too yummy...This is my and my family favorite dish so I am sharing here. It's a popular North Indian dish. 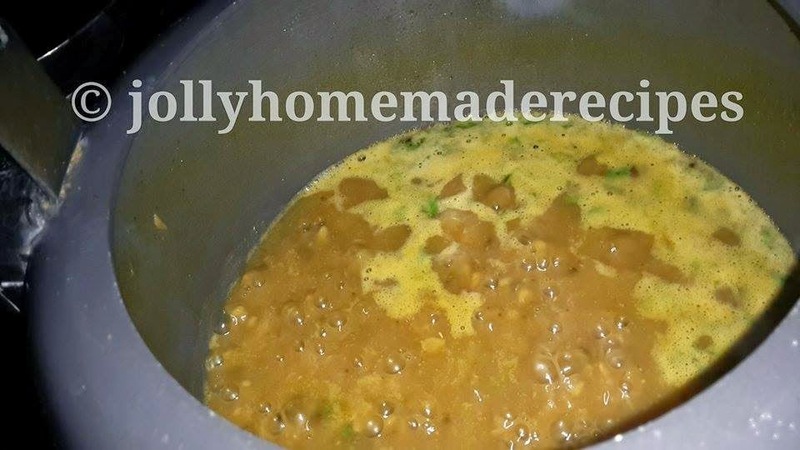 I have learn to make this dal from my cook mentor "My Mom" , who has been making this way for many years. This is a family favorite dish because it's a smooth dal with a creamy texture from the black gram and a subtle nutty sweetness from the chana dal. 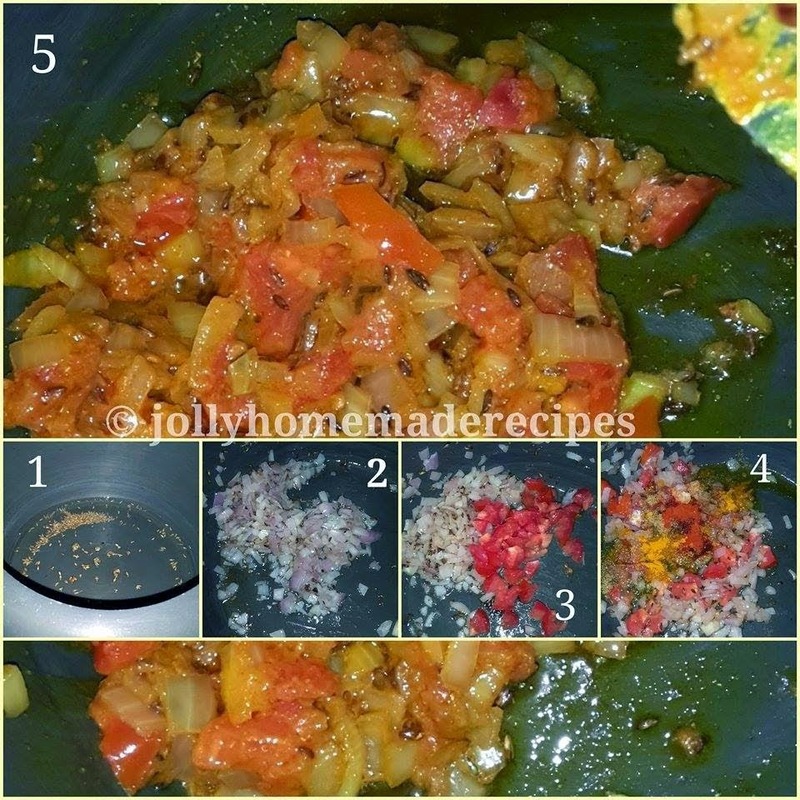 Let's start to make this easy and quick recipe with simple step-by-step process with pictures. 1. Combine both the dal together and wash them till water runs clear and drain the water and soak them for half an hour..
3. Once tadka is cooked well, drain the dals and add them. Stir well. Add about 3 cups of water and cover the lid, Keep 1 whistle – on high flame and reduce the flame on a low heat and keep it for 10 minutes again on a low flame. 4. 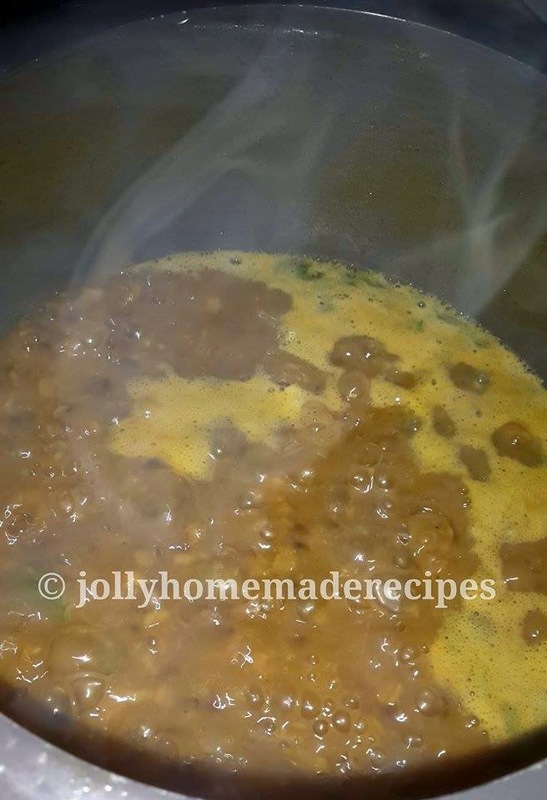 When the pressure settles down on its own, check the consistency of dal, let the dal simmer on low heat for 5-10 minutes till thick. 5. Lastly add garam masala powder. check the seasoning and add more of the spice powders, salt ( if required) and chopped coriander leaves. 8. Serve Maa-Chole Di Dal with laccha paratha, naan or with steamed rice also.